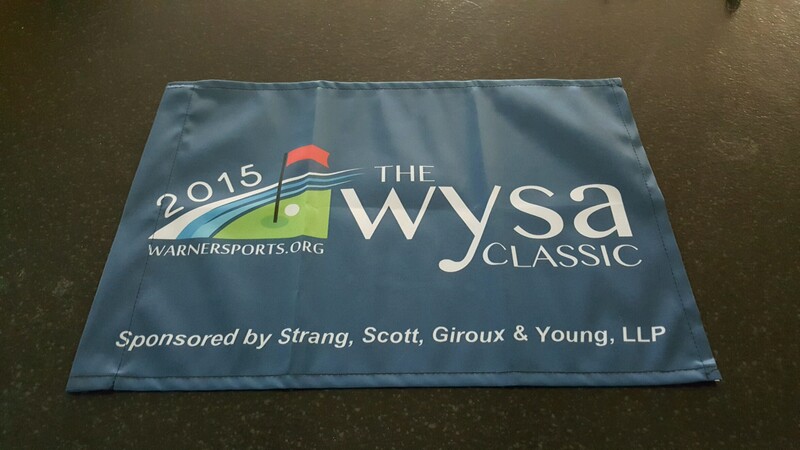 Congratulations and thanks to the Warner, New Hampshire Youth Sports Association (WYSA) on its successful Second Annual Golf Classic. Strang Scott is proud to have participated as a sponsor for the second time in this growing event that benefits youth sports in Warner. All proceeds of this great community event go directly to supporting WYSA scholarships and programs. 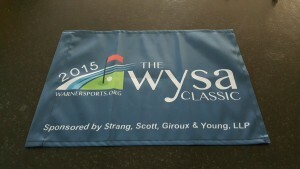 Make sure to check out all of the great work done by WYSA at their page! Special Thanks to Scott Hanwell and the Dadoprint team for the cool sponsor keepsakes. We’re looking forward to participating in next year’s event! 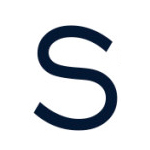 This entry was posted in News on September 30, 2015 by Strang Scott.